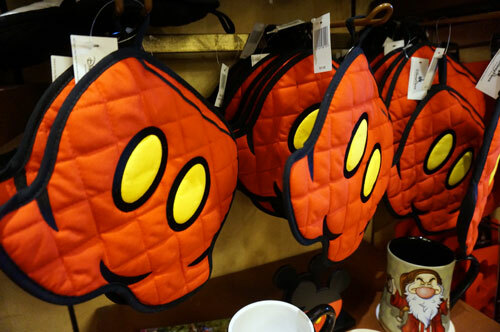 I’m a big fan of the many housewares items Disney has released recently. 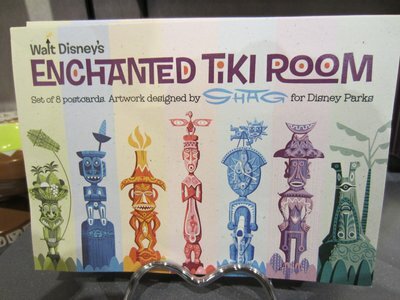 From throw pillows to coasters, Disney now has a huge variety of items to add a little magic to your home. 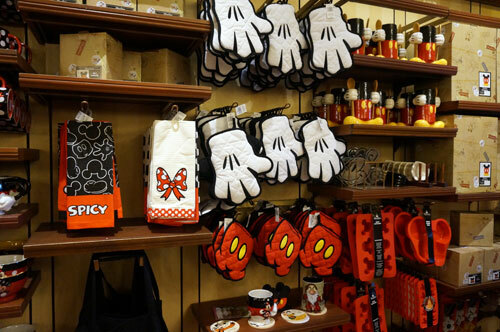 Disney offers a wide variety of items to spice up your kitchen with a fun Mickey Mouse theme. 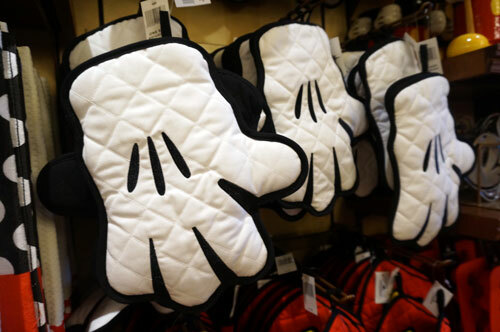 Whether you need oven mitts, measuring cups, or a trivet to protect your kitchen table or countertop from hot items, Disney offers a wide variety of kitchen accessories. 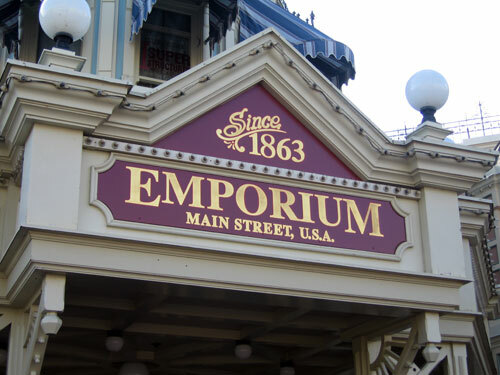 I recently saw a large display of these items in the Emporium on Main Street USA in the Magic Kingdom. 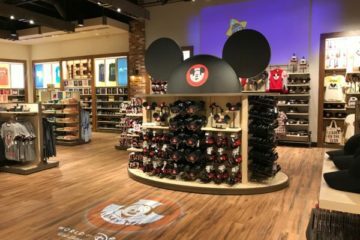 Large display area with kitchenware items. 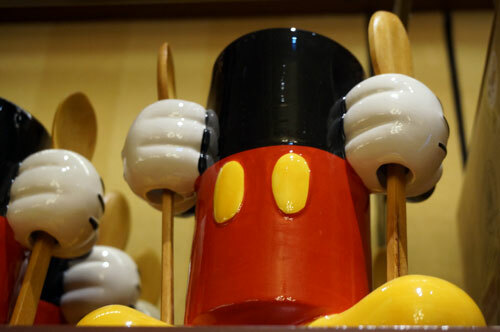 Mickey can give you a hand with that hot item in the stove. Protect your a table from hot serving dishes. 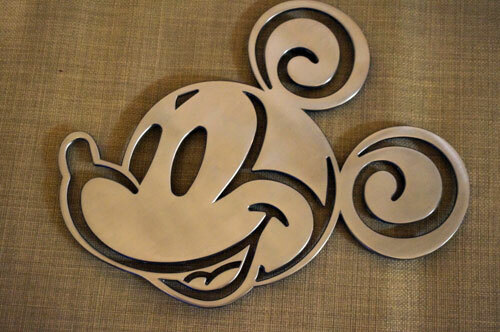 Wouldn’t it be fun to bake a Mickey shaped cake? 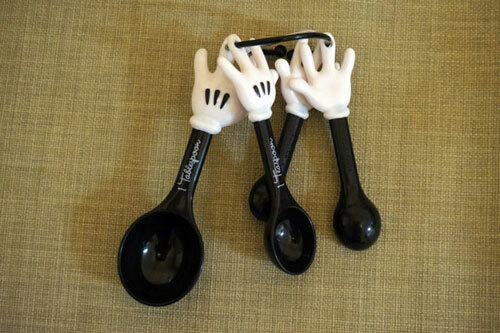 Here’s a fun place to hold your cooking spoons. 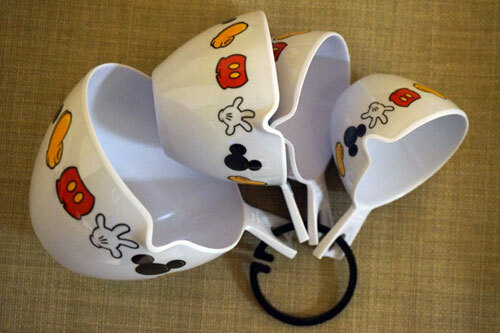 You can enter to win a Disney kitchenware prize pack using the form below. 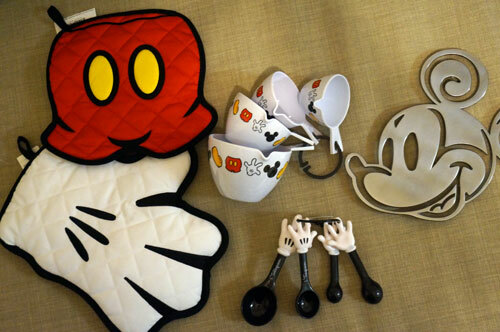 Prize pack of Disney themed kitchen accessories. 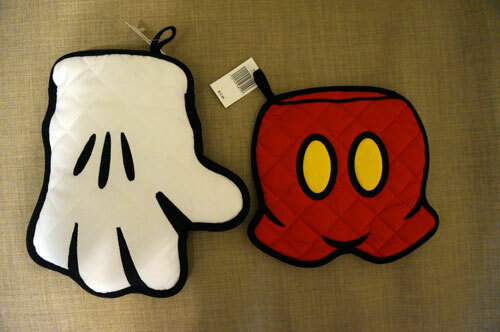 Mickey oven mitt and table protector. 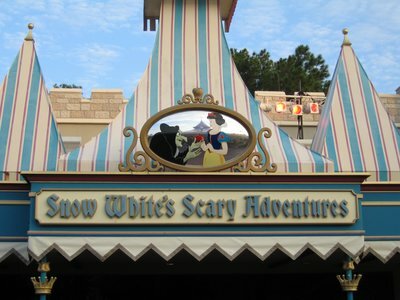 To enter, you just have to like our Facebook page (if you haven’t done that yet) and enter your e-mail address. 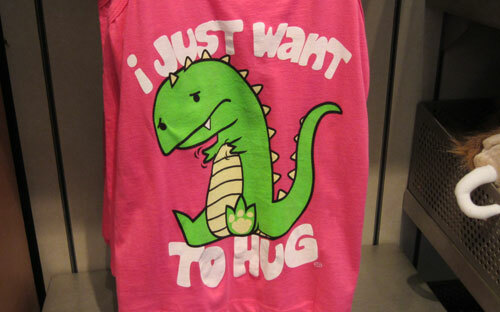 After that, you are in! This sweepstakes ends January 16, 2015, so be sure to enter, share your entry with your friends, and encourage them to enter too. 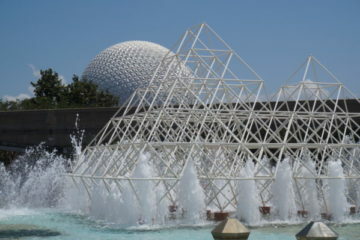 It will be a fun way to increase your chances of winning, and give your friends a chance to win too. 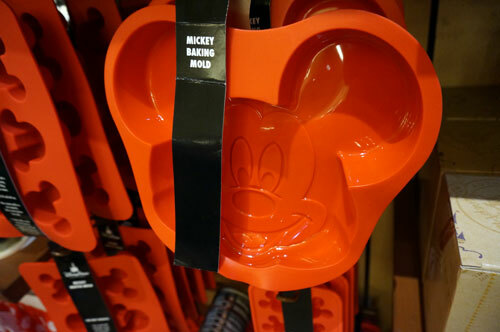 Would you like to win a Disney kitchenware prize pack?